Go to site’s home page. At the top of the page, to the right of the site name, you will see an icon, a number and “Members” link. Click on the “Members” link in the upper right part of the screen. A panel will slide in on the right side of the screen with a button labelled “Add members”. Click that “Add members” button. 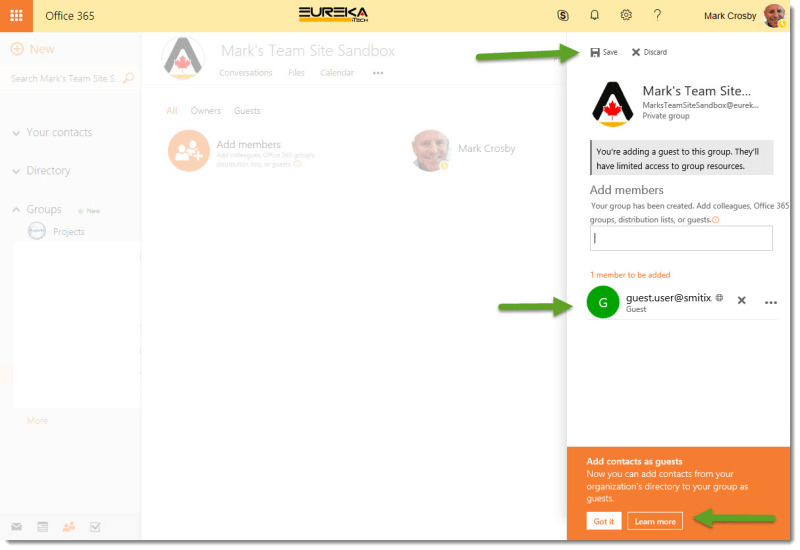 The panel content will update and you will be able to enter the name of a group or person in your organization. As you start typing in the box, matching names will appear and you can select on. That is nice, but we want to add a guest user, so click on the “go to Outlook” link above the box. That link will take you to a new page that shows the current members of the SharePoint site. That page will also have an “Add members” icon and link. Clicking on it will allow you to add new members, including guest members. Click the “Add members” icon. On the right side of the screen, a panel with an edit box will open up. Type the email address of the guest user into the box and press Enter. The guest user will be added to a list of new users to be added, below the edit box. A “Save” button will appear at the top of the panel and a message with a link to learn more appears at the bottom. When you have added all the quest user emails you wish to add, click the “Save” button. Once it is done updating the group, you are shown the new group member list. 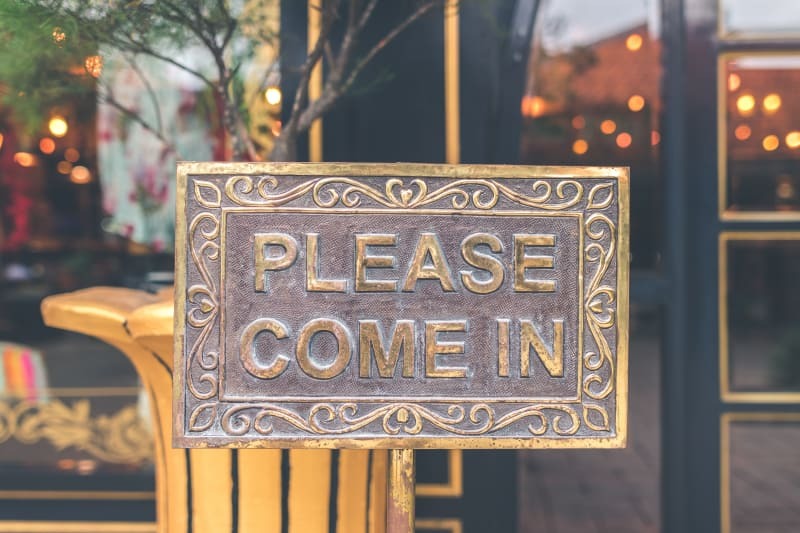 That’s all you need to do to give external users access to SharePoint! The people you invite will get an email message inviting them to the site. 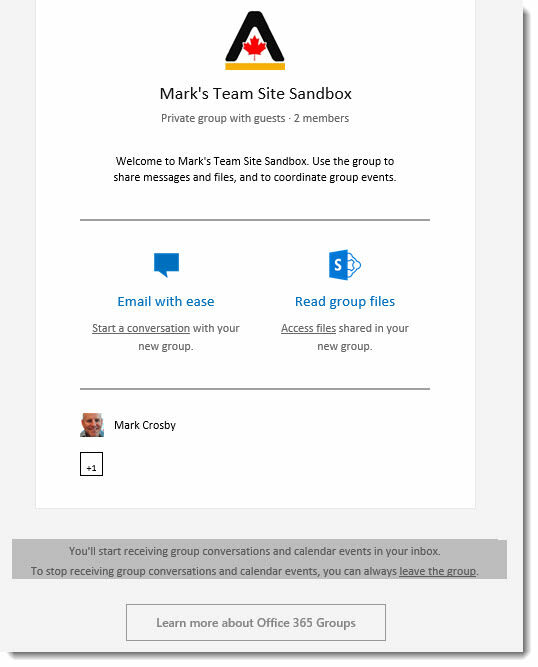 There they’ll be able to share messages and files and to coordinate group events in the SharePoint site. 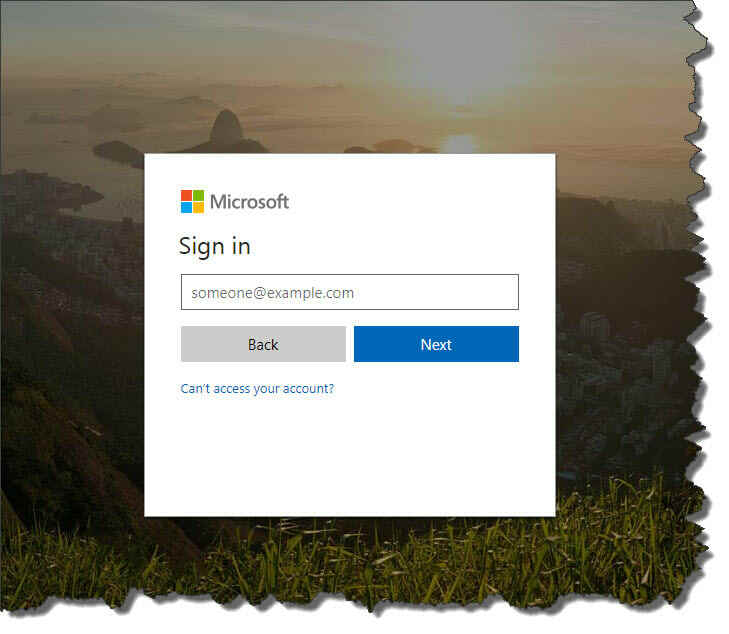 Users with existing Microsoft accounts will just need to log in. For more information, you can read this Microsoft page or contact us with any questions you may have. Great tip! Do guest user count as a license? Presumably, guest users are paying for their own license to access their own O365 account.